Is a lack of focus familiar for you? Are you always tired & couldn’t solve easiest task? Have you tried all possible brain booster meds, herbs, nutrients, even brain booster oil or brain booster tea but nothing helped? We know the best way out. No matter whether you’re a student, a sportsman or a busy mom, our vegan brain supplement will ALWAYS work well as a brain booster for adults, helping you be more motivated & ‘process’ any information faster. 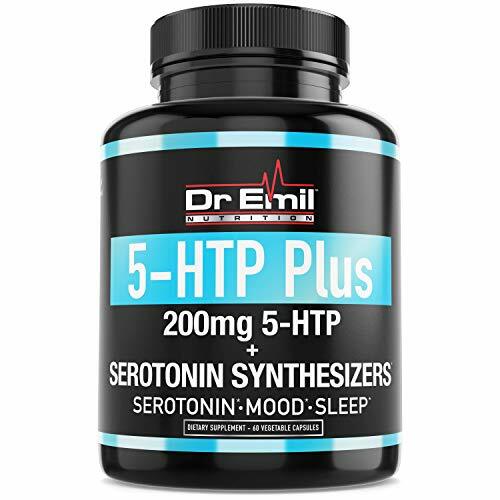 this vitamin brain booster work as well as other famous brands such as Amino Energy, Alpha Brain, or Neuro Peak focused pills but costs less. 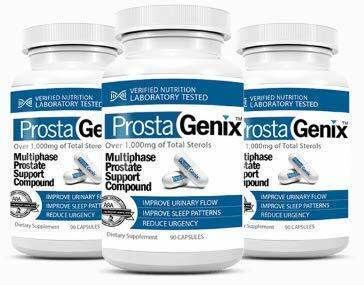 4.Mental Alert Blend 210mg – standardized extracts of: Ginco Biloba, Gotu Kola, Billberry & Rosemary. 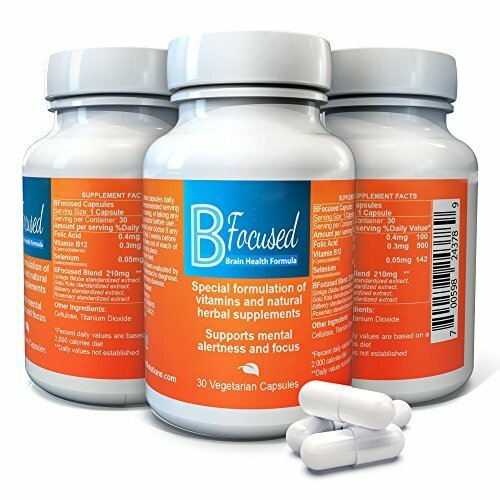 our focus brain booster is not intended to diagnose, treat, cure or prevent any disease. Join hundreds of satisfied customers, change your life today & don’t hate yourself later! ★ ADVANCED QUALITY – Bfocused was developed according to highest Industry Standards on the High-tech equipment. Proudly MADE IN USA.